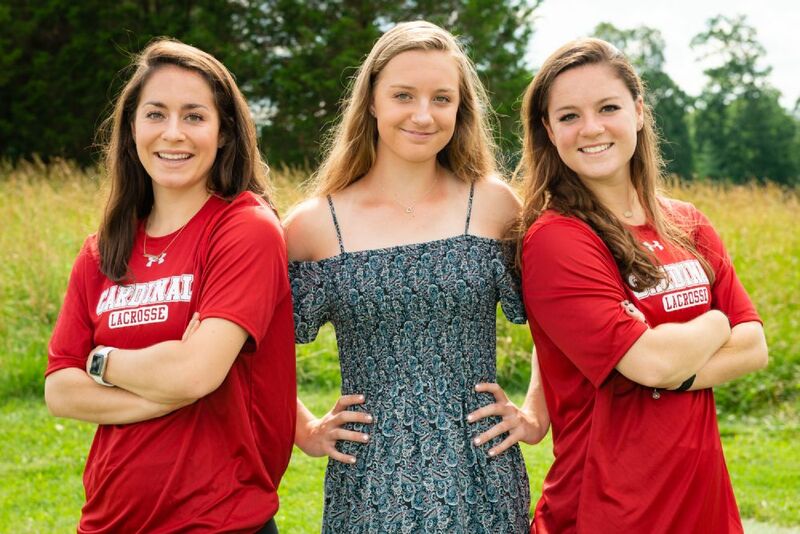 The Condon sisters are great examples of Cardinal Girls! Alex graduated this spring with a degree in Economics from the University of Pennsylvania and begins working for Deloitte in September. She played for Penn’s lacrosse team for four years and was nominated to the Tewaaraton Watch List for two years and was a Tewaaraton nominee in 2017. Alex was a two-time All American and the Ivy League midfielder of the year in 2017. She played for Cardinal through her youth and high school years and was actually spotted by Penn playing at Lax for the Cure. Alex has shared her time and talent as a coach for Cardinal during her summers. Shannon took a slightly different path. She too played for Cardinal in her youth and high school career. She was recruited by several schools to play at the next level but felt a strong academic pull. She knew that she wanted to pursue a degree in business from Virginia Tech and was accepted early to that prestigious program. Shannon has continued her lacrosse career by playing club lacrosse at VA Tech. She is currently vice president of the club. This summer she has an internship at the Northern Virginia Technology Council. She has also returned to Cardinal as a coach during the summer. Jordan enters her freshman year in high school this fall. She has been a Cardinal Girl like her sisters since the 5th grade. Jordan is a powerhouse on the lacrosse field and basketball court. She plans on giving field hockey a try this fall. Jordan played on the Brine tournament team representing Maryland in 2016. That team won the tournament championship. Jordan maintained a perfect 4.0 grade point average in middle school. She has a few years to decide whether lacrosse at the next level is for her (right now she has her eye on UVA and BC), but she has a couple of great role models in her sisters to show her the way. 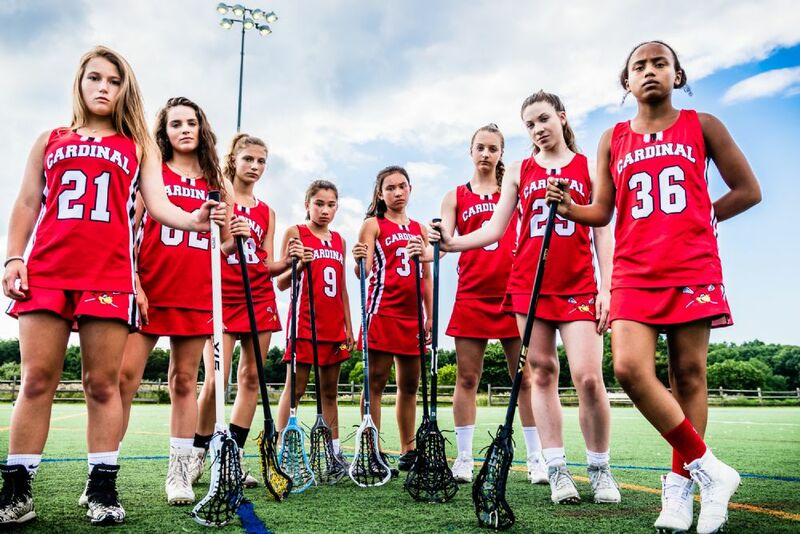 The Condon sisters exemplify the mission of Cardinal Girls Lacrosse Club; helping to develop young women who will be prepared to take on the world! We are sure proud of them. Get to know Evelyn Pickett and you will be left wondering if there is possibly any time that this young lady sleeps. Evelyn is a senior at Oakton High School and has committed to playing lacrosse at The United States Military Academy at West Point. Wonder why West Point might have been interested in Evelyn? She gets more done by 9am than most of us get done in a day! Evelyn is a member of the National Honor Society and the Spanish Honor Society. Her GPA has exceeded 4.0 her entire high school career. 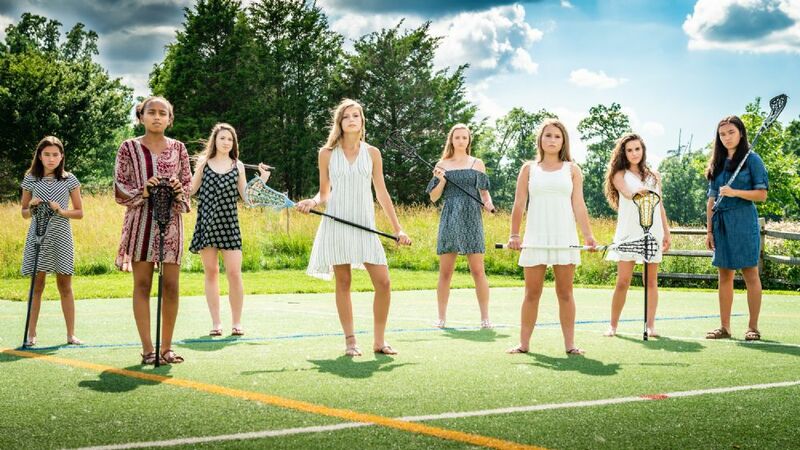 She is a four year varsity lacrosse player at Oakton – serving as a captain for three of those years. 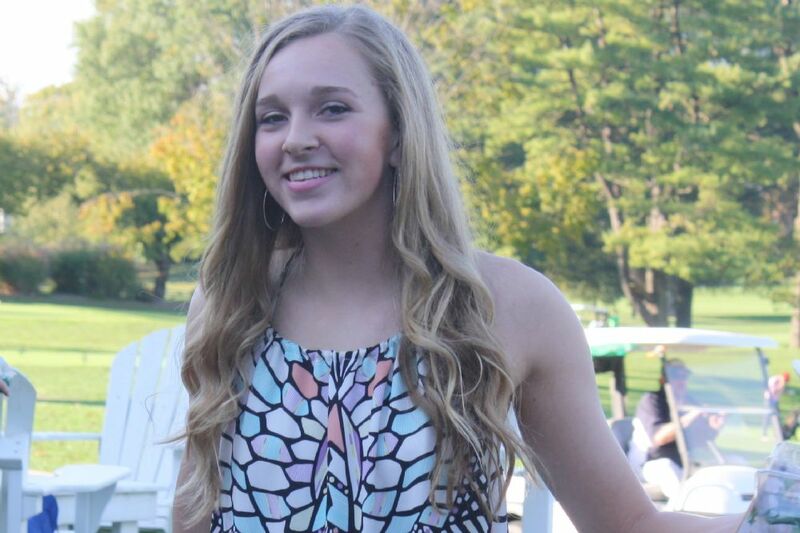 She is a four year member of the Oakton Varsity Swim Team, serving as captain in the upcoming season. She has competed on the VA State team representing OHS for the past three years, twice achieving all American times. She keeps in peak physical shape by swimming with Machine Aquatics year round. When not competing, Evelyn can be found officiating youth lacrosse games as a member of the Washington Lacrosse Umpire’s Association or instructing young swimmers at Oakton Swim and Racquet Club. Evelyn is a published writer, contributing articles to a national swimming magazine. With her spare time, she exercises her creative side by playing piano. Evelyn is a young lady ready to take on the world! We are really proud of her. Cardinal Girls - Ready To Take On The World!